A Top 15 rated SEO company by Upcity has opened a new location in Dallas, Texas. 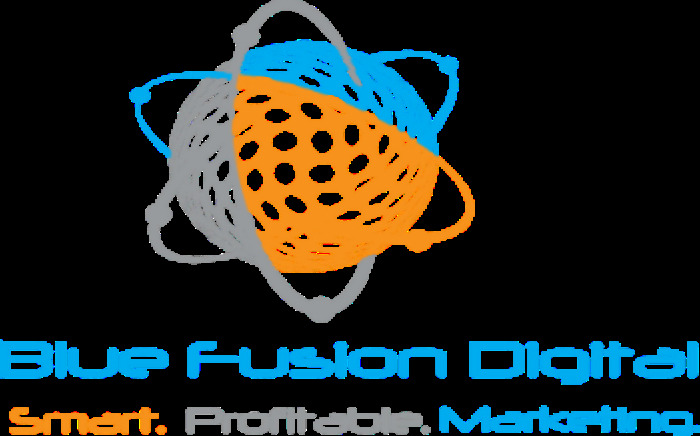 Blue Fusion Digital, based in Plano, Texas, has announced that they have opened a new office in Dallas. With success coming in Southern California in the cities of San Diego and Camarillo, the SEO company states that they hope to continue their success in the DFW area. "We are very excited to work with the many amazing businesses in the Dallas Fort Worth Area," says Shane Hampson with Blue Fusion Digital. Hampson says that the company's unique selling proposition gives them the opportunity to provide a full line of services to their clients. He says that they are not just an SEO company or a web design company but that they offer the full package when it comes to designing and promoting a website to give their clients an edge over their competition. The Plano SEO company states that they are a combination of talent, handpicked from many of the largest and best SEO companies in the nation as well as web design, pay per click and content marketing companies. Hampson says that their talented pool of professionals is what has made them a top 15 rated company by Upcity and states that they plan to only continue upwards from this point. "Our goal is to make local small businesses thrive online which in turn will help them increase both their leads and sales," states Hampson. He says that this new Dallas location will enable them to work with and help many businesses in the DFW area and beyond to make a profound web presence and see more visitors, customers and overall revenue in the coming months. The SEO company Dallas residents can go to offers free consultations to businesses to determine their current online standing and to show those businesses how they can help to increase their online presence and reputation. Hampson says that companies will be receiving the same positive results that they would expect from a large agency with the communication and pricing of a smaller firm. Those interested in learning more about the SEO company can visit them online.